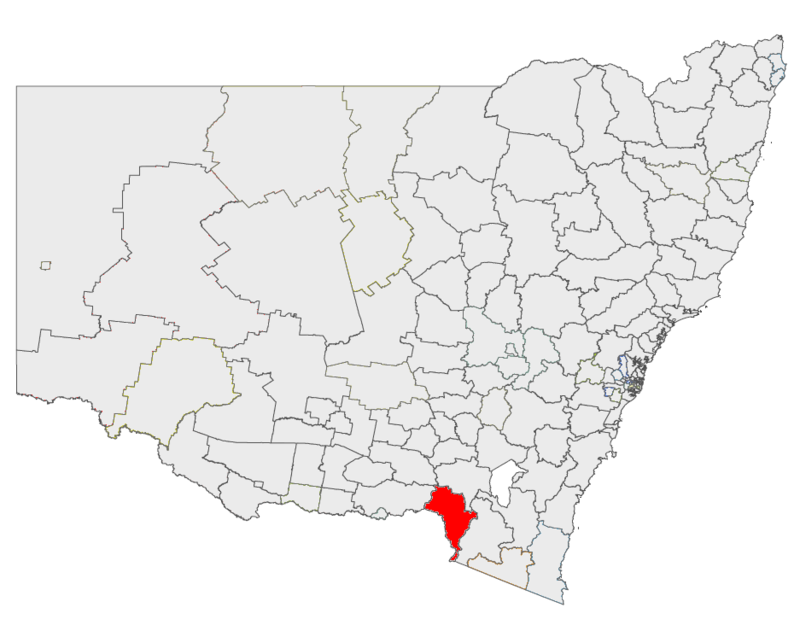 Tumbarumba Shire Council is located in southern New South Wales. It has a population of just over 3,500. The township of Tumbarumba is located approximately midway between Albury and Canberra.